3. Our products are sold to most countries all over the world without any problems. 4. Price can be negotiated 5.Patient explanations of any questions. 7. What you can get is not only high quality products with competitive price, but also a reliable business partner and a good friend ! Cold & hot hammer is usually used to open the pores, activate the cells before some kinds of operations, and calm down the skin and shrink pores after. The fine metal particles on the handle tips will remove dead layers in back and forth movements on skin surface, and then the layers will be sucked into the filter bottle by vacuum. 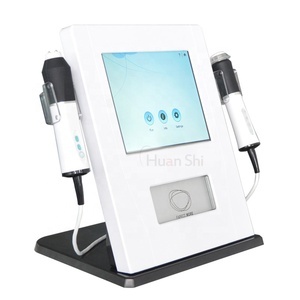 Cold & hot hammer Cold & hot hammer is usually used to open the pores, activate the cells before some kinds of operations, and calm down the skin and shrink pores after. Guangzhou Lead Beauty Electronic Co., Ltd.
2.Experienced staffs answer all your questions in professional and fluent English. 4.Exclusive and unique solution can be provided to our customer by your our well-trained and professional engineers and staffs. Payment we accept: If you are interested in this item, pls do not hesitate to send us an inquiry, we would be happy to send you more details and our best price.Thank you! Improve the dim situation of skin and make skin be shinier. 4. Improve Metabolism and easily de-toxin 5. Prevent the skin be acnes and balance the exudation of greasy. 8. Decrease the harm of brushing and other treatment and develop the absorbing effect of the nutrition. 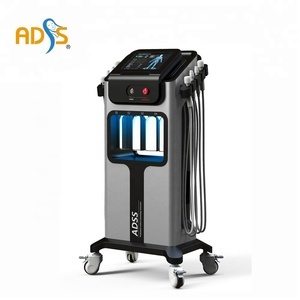 Alibaba.com offers 5,234 hydra dermabrasion microdermabrasion products. About 67% of these are microdermabrasion machine, 22% are multi-functional beauty equipment, and 1% are laser beauty equipment. A wide variety of hydra dermabrasion microdermabrasion options are available to you, such as exfoliators, pigmentation correctors, and skin revitalizer. You can also choose from free samples, paid samples. 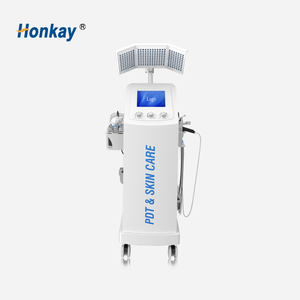 There are 5,236 hydra dermabrasion microdermabrasion suppliers, mainly located in Asia. 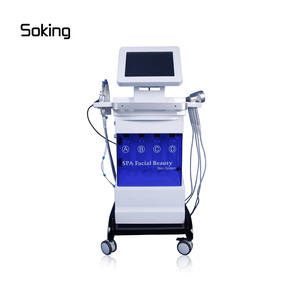 The top supplying countries are China (Mainland), South Korea, and United Kingdom, which supply 99%, 1%, and 1% of hydra dermabrasion microdermabrasion respectively. Hydra dermabrasion microdermabrasion products are most popular in North America, Western Europe, and Eastern Europe. You can ensure product safety by selecting from certified suppliers, including 1,118 with Other, 420 with ISO13485, and 82 with ISO9001 certification.